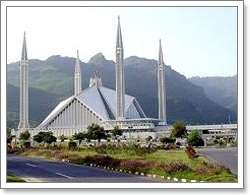 The Rating Website rated Islamabad , Capital of Islamic Republic Of Pakistan as Second most beautiful capital in the world after London. 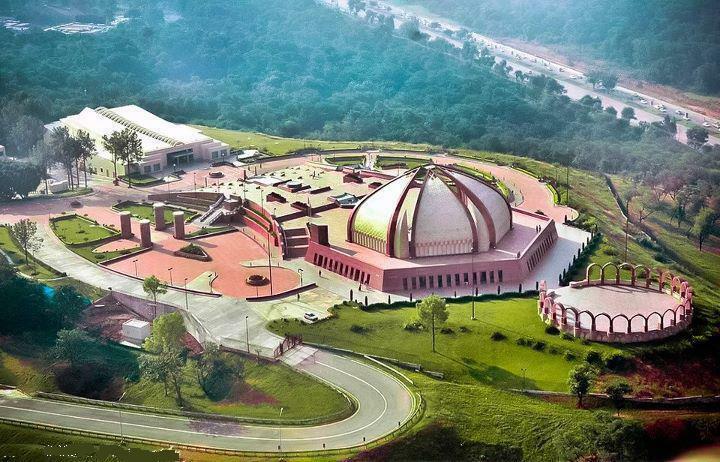 The Site says, “Islamabad, one of the most beautiful capitals of the world, famous for its beauty, decor, fascination, attractiveness and the one regarded fully. 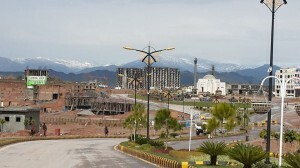 Islamabad being the glorious one could be competed over the entire cities of the world. 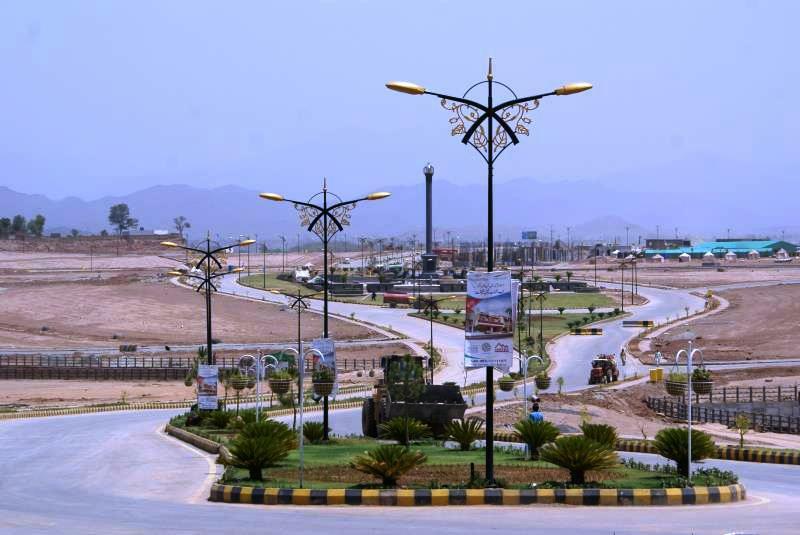 It is highly developed and the developments can been seen in every angle of the city, moreover it is also included in the list of largest cities in the world.. 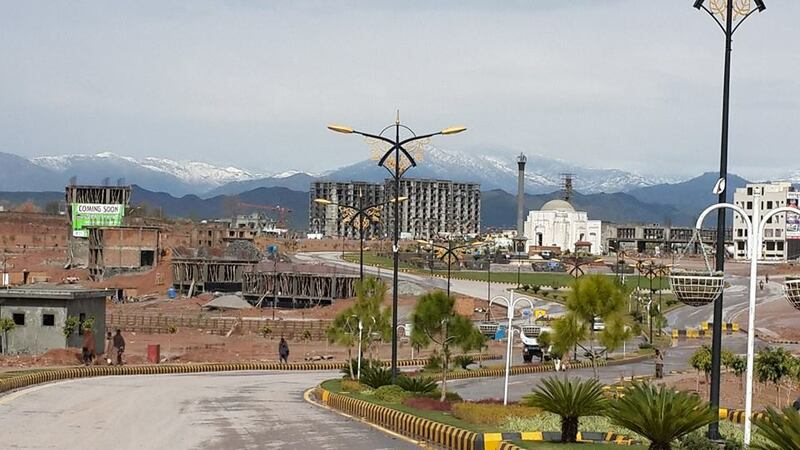 The most beautiful capital of the world is the one on which entire Pakistan feel proud and very well pleased. 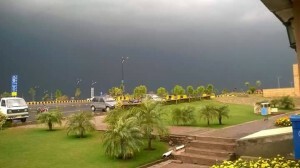 People thought to visit Islamabad for Islamabad being too striking, fine-looking and stunning. 1) It is an amazing;highly developed and absolutely safe capital city, but also regarded as one of the best capitals in Asia and can be competed with any glorious capital city in the world – even from a highly developed country. 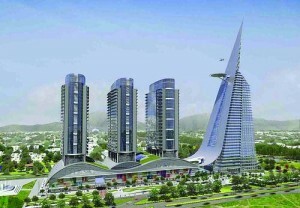 There is no doubt that international developments are rapidly appearing in nearly every corner of the city. 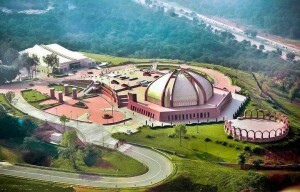 Its unique and awe-inspiring surrounding makes it more than a capital! If compared with Delhi (capital of India) it will surely win. 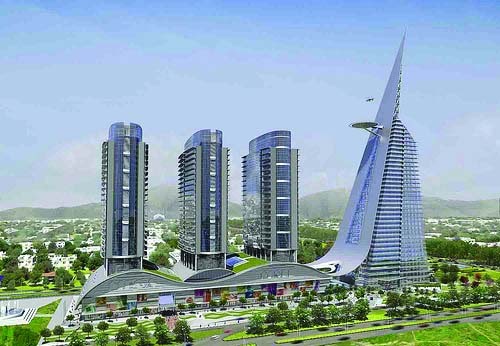 Each and every Pakistani should pleased with such a world-class capital, despite the financial crisis political and religious conflicts, vulnerability to terrorism across the country and several other issues. Thus making a Pakistani proud of what he/she has. 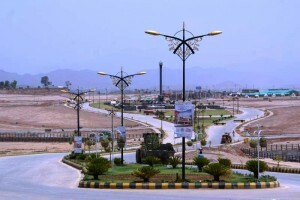 2) I love this city I search in Internet for this city is so beautiful I have never been there always wanna be there but I live in London it is in Pakistan I have heard that Pakistan is so beautiful place to visit I love this country always wanna be there I love there national anthem as well I can’t understand in there language but the translation is so beautiful. 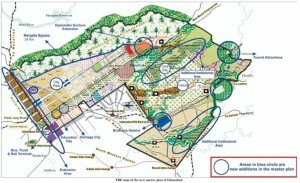 Posted in Bahria Enclave Commercial, Bahria Enclave Islamabad, Bahria Golf City Islamabad and tagged Bahria Enclave, CDA Park Enclave.